The concept of hydraulics has revolutionised how machines and pieces of equipment are operated. Without hydraulics, machine operators would have to apply a lot of force to control their machinery and equipment. Since their arrival, hydraulic brakes have changed how mountain bikes, vehicles, and even heavy-duty, are operated. Not only have hydraulics principles enabled people to control machinery and equipment easily, but they have also enabled instant braking during emergencies. Today, even small-bodied individuals can operate large trucks and brake instantly without breaking a sweat. 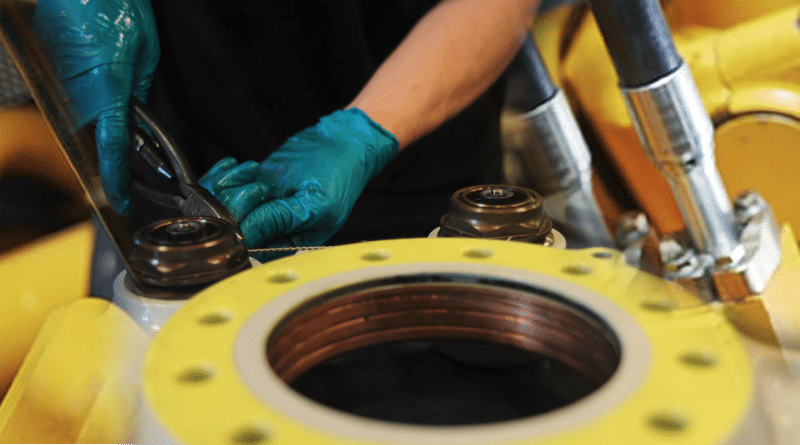 To better understand how hydraulic brakes work, it is important to explore the concept of hydraulics as well as the principles behind it. The hydraulics system works using a very simple principle, which involves a small force being applied at one point and transmitted via an incompressible fluid to reach another point. For hydraulic brakes, the principle is quite the same, but special brake fluid is used to achieve the intended purpose. To operate the hydraulic system, the initial force is applied and multiplied by a certain factor to magnify it in the process. The multiplication factor is often calculated using the size of the cylinders at either end. For braking systems, the cylinder or piston pushing the brake fluid is often smaller than the ultimate pistons acting on the brake pads. Therefore, the final force is multiplied by a given factor to help the operator brake without much effort but more efficiently. Hydraulic systems can be very convenient because they allow for the use of many types and sizes of pipes that carry the fluid. These pipes can also be of any length, allowing them to be fed using brake fluid from virtually anywhere. If needed, the pipes can be split into two to allow two slave cylinders to be operated by a single master cylinder. Master Cylinder: Produces the input force required to exert some force on the hydraulic fluid and push it to reach the slave cylinder. Brake Lines/Pipes: They connect the master cylinder with the slave cylinder and carry the incompressible brake fluid required to transmit force to the brake pads. Depending on the size and shape of the machinery, these pipes can be of any size, shape or length but still work using the same principle. Fluid: The brake fluid is also another important part of the entire system because it transmits the force applied to the brake pedal to reach the brake pads and stop the vehicle. Not all types of fluid can be used as brake fluid. Slave Cylinders: They respond to the input produced by the user and help to stop the vehicle by acting on the brake pads. 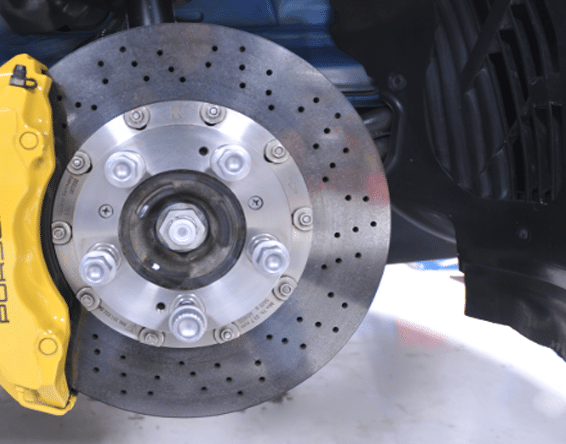 Pads: Brake pads are also crucial because they determine the type of braking that you will experience when you attempt to stop your vehicle or machinery. The material used to make the pads makes all the difference between poor braking and efficient braking. Rotor: Rotor size affects the braking power, as braking power increases with rotor size.